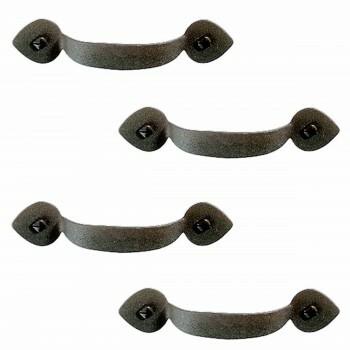 Cabinet Hardware Drawer Pull Handles. 4 Pack! 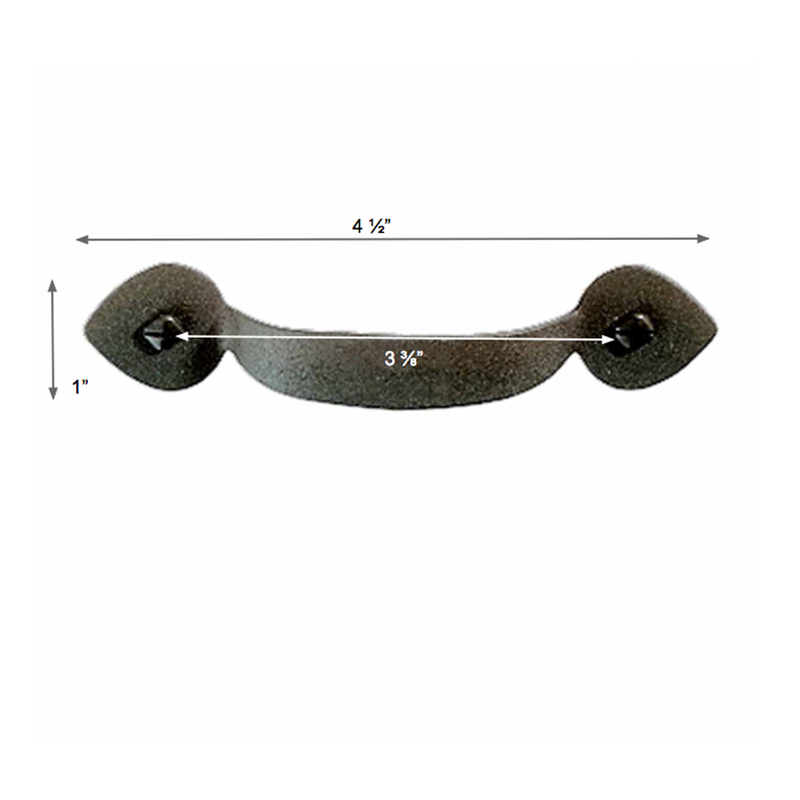 These heart pull is made from a single piece of iron 4 1/2" long. It has a 3 3/8" boring and 1" high.